Family-friendly weekly boarding secures time at home each weekend to balance an action packed week at School. There are no Saturday lessons at Caterham allowing pupils more freedom to spend weekend time at home. 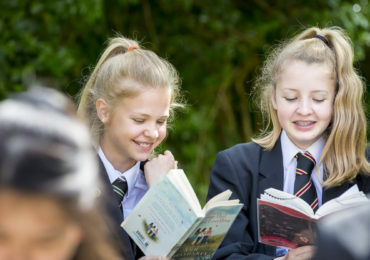 Weekly boarding can provide a welcome support where busy family life puts pressure on the logistics of senior school which can bring increased involvement in co-curricular activities and sport. 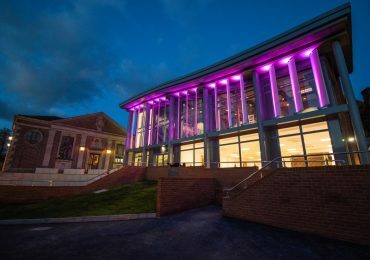 Our boarding staff live on site, ensuring flexibility for weekly boarding pupils to return home on a Friday evening, or remain at School for a Saturday sports fixture.